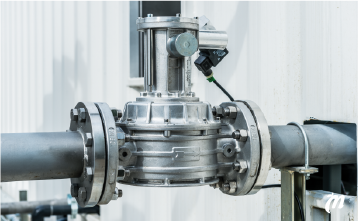 Biomethane is biogas upgraded to the quality of natural gas, as it contains more than 95% of methane. Biogas derives from organic matter biodegradation in absence of oxygen in the anaerobic digestion process (AD). Quantity and quality of produced biogas (methane content), depend on the biomass source and on the utilized technology. 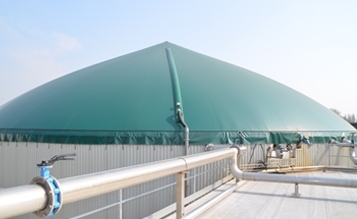 AD may take place under controlled conditions in a digester, leading to a methane content in the produced biogas between 55-65%, or occur in landfills usually resulting in a lower methane in the produced biogas, around 45%. 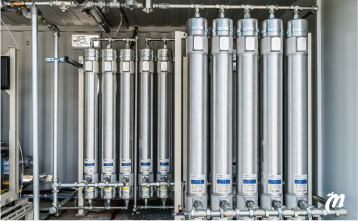 In Europe, biomethane is produced in 11 countries and injected into the grid in 9 of these, namely Austria, France, Germany, Luxembourg, Norway, Sweden, Switzerland, the Netherlands and the UK. Most of these countries have defined a biomethane standard based on the quality of grid natural gas (Discussion Paper on Biomethane Focus Issues: Sustainability, Technical Standards, Trade and Country Targets, Green Gas Grids IEE Project, 2012). 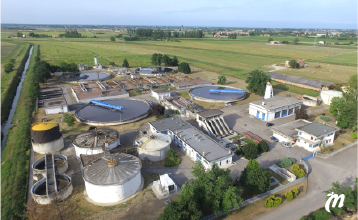 The most common raw material for biomethane production in Europe is sewage sludge, treated in an anaerobic digestion plant which integrates the upgrading. 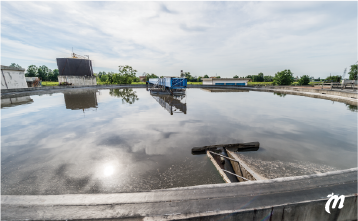 In the UK, about 75 % of sewage is treated likewise, and the obtained biomethane is used to produce heat and electricity. In Lille, France, the municipal waste water treatment plant provides biomass for biomethane production, which used to feed the city bus fleet. 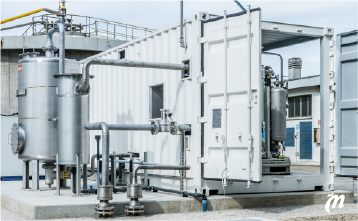 In Italy, only in December 2013 the long -awaited Decree has introduced incentives for biomethane production for grid injection and for transport use. The Decree opens up new opportunities for the development of the biomethane supply chain. CO2 emissions related to biomethane production are at least 75% lower than those of fossil natural gas (Comitato Termotecnico Italiano).